The Costa Blanca is one of the most sought after areas in Spain for property, undoubtedly due to the wonderful climate – over 3000 hours of sun a year – the pretty coves, splendid beaches, coastal mountains, the golf courses and the great choice of property, from extremely affordable to high end luxury homes. There are many British expat communities in the region with clubs and all kinds of activities. 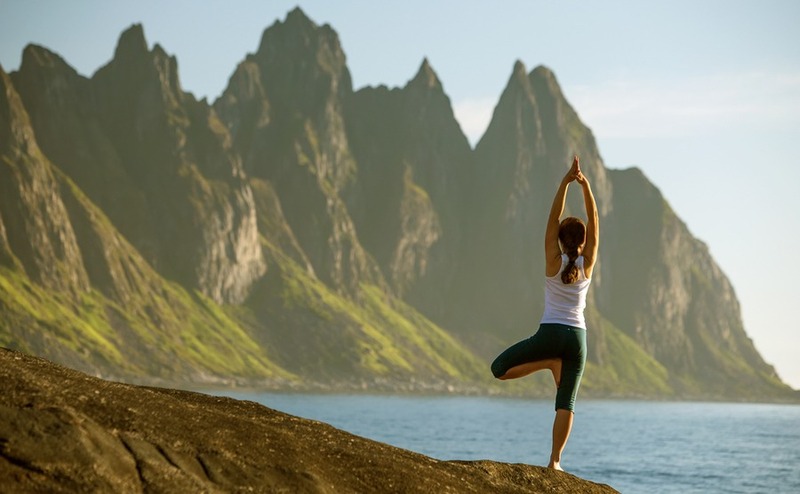 If you want to be enjoying your property abroad by this summer it’s time to get busy. Life doesn’t get much more exciting than that first momentous step of booking a viewing trip, but making the trip really count is another matter entirely. Read our guide to getting the best from your time and money when viewing property abroad. 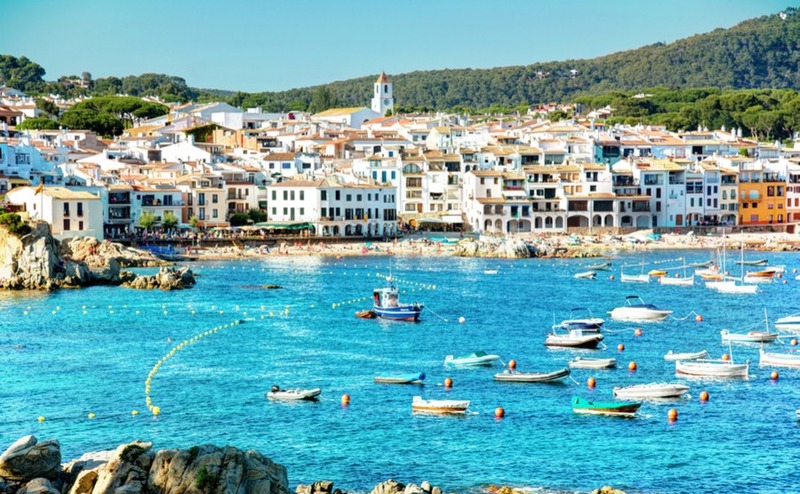 Brexit’s dominating the headlines in the UK, but, here in Spain, the government is planning laws to help British people living in Spain after 29th March – especially good news as it’s been declared the second best country to retire to. And if your move involves a four-legged friend, IKEA is launching a new range of pet-friendly furniture! 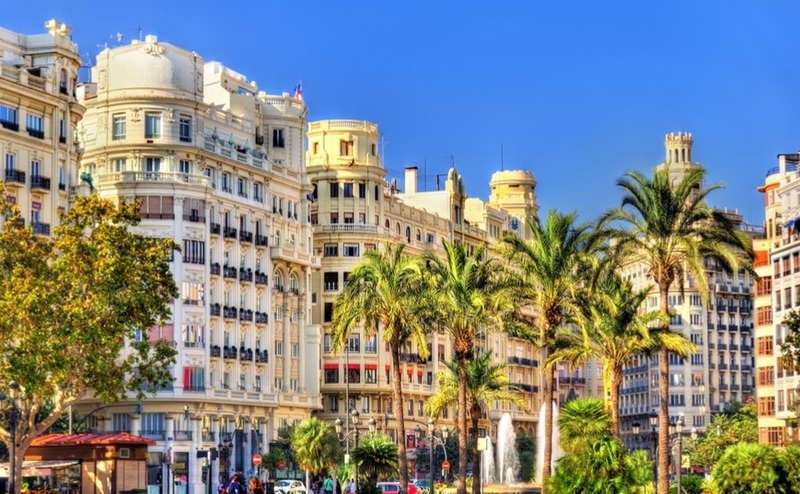 Spain’s third-biggest city has a lot going for it – and overseas buyers are catching on fast. Could you join them? Well, how does year-round sun, all the conveniences of urban living plus proximity to the beach, delicious food and a low cost of living sound? And if you’re looking for authentic Spain, then Valencia’s rich culture and heritage is just the ticket. As Carnival kicks off here in the Algarve, with parades, parties and a day off for many employees, we’ve got plenty of good news for you. 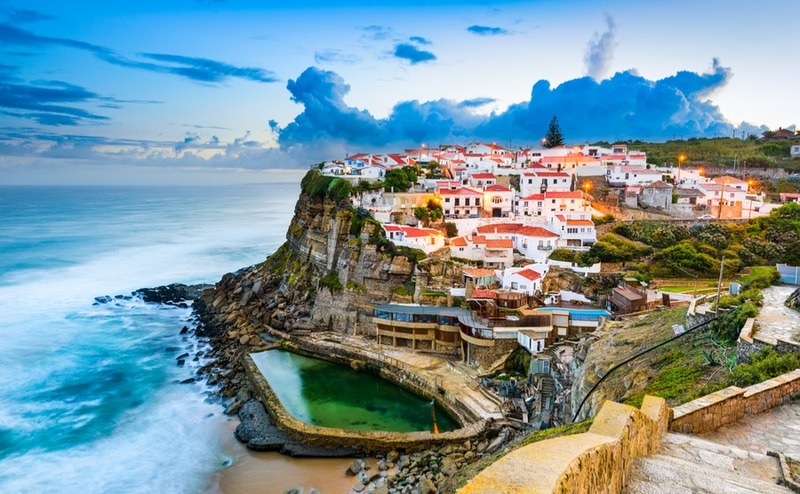 Ryanair is opening 15 new routes to Lisbon, Porto and Faro, property prices are on the up and we’re bringing a bit of Portugal to London at Your Overseas Home on Saturday. If you’d like to buy a property abroad but don’t quite have the cash, could you release funds from your UK property? 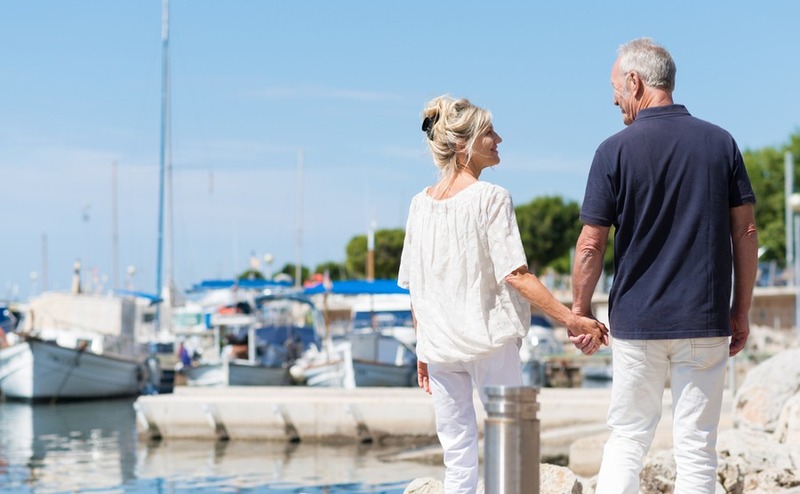 Many homeowners aged over 55 have the option of using the equity built up in their property, tax-free, as cash without selling up or downsizing. Satisfied you’ve done all your sums before calling the estate agent? 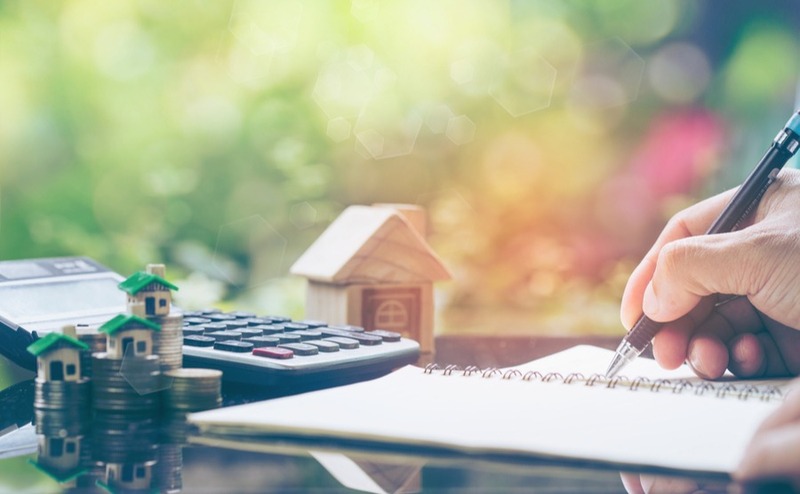 To be doubly sure, read our list of typical costs that come with property ownership, some of which often get overlooked. 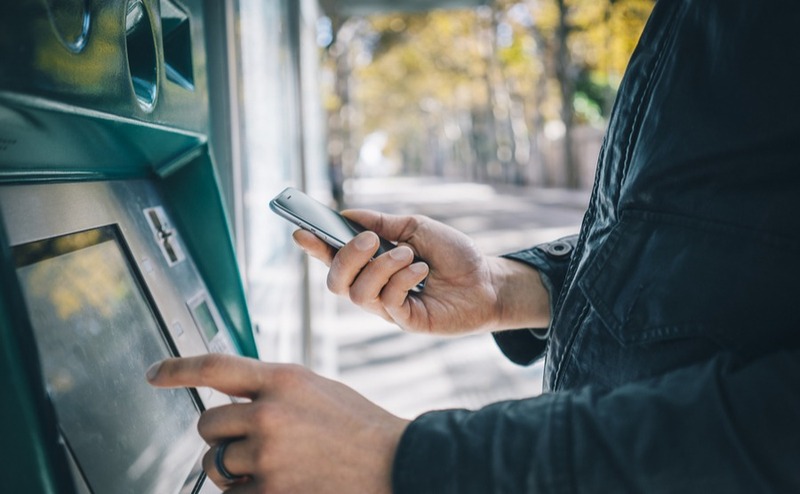 Maybe not all these costs of buying abroad will affect you, but checking now could save you the disapppointment of withdrawing an offer if you can’t afford to complete. Is it all getting a bit too much in the UK? The weather may be unseasonably lovely but not much else is right now! If you’re ready to bail out for a year or two, or for ever, today we’re running through the 10 best places to move to if you are well and truly fed up with living in Britain. 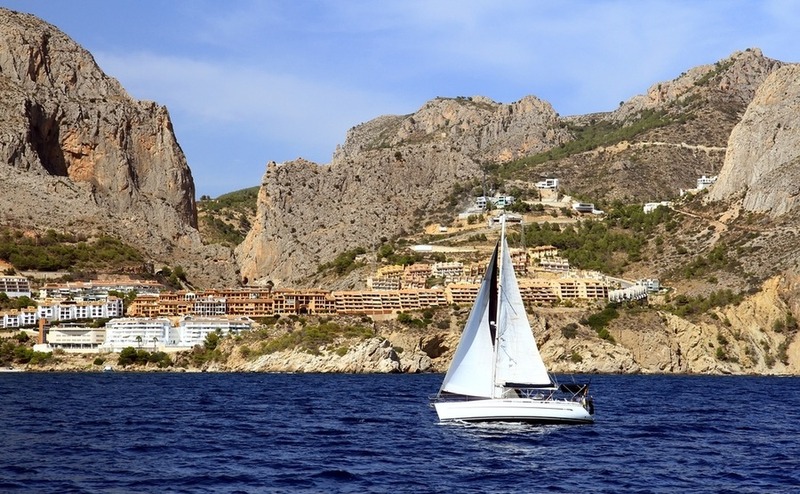 As the UK property market slows down, savvy investors could do worse than looking over to sunny Spain: house sales reached the highest volume since 2008 last year, and even the number of British buyers is up. And if you’re moving here permanently, don’t stint on the good food: Bloomberg’s named our diet the healthiest in the world! ‘Sono Bond; James Bond’: Daniel Craig has hopefully been brushing up on his Italian, as filming for the 25th Bond film returns to Italy, this time in Basilicata. 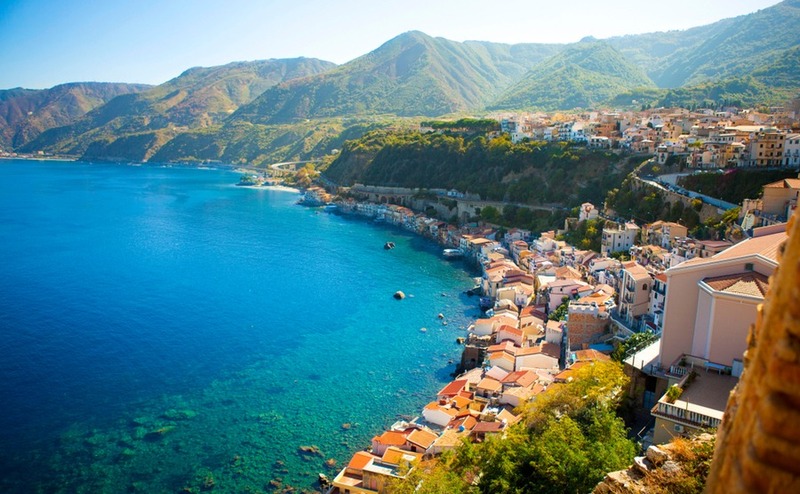 He’s not the only one heading to Italy, as the number of British buyers here grows by almost 20% year-on-year. Oh, and did we mention that they’re looking to launch spaceships from Puglia? 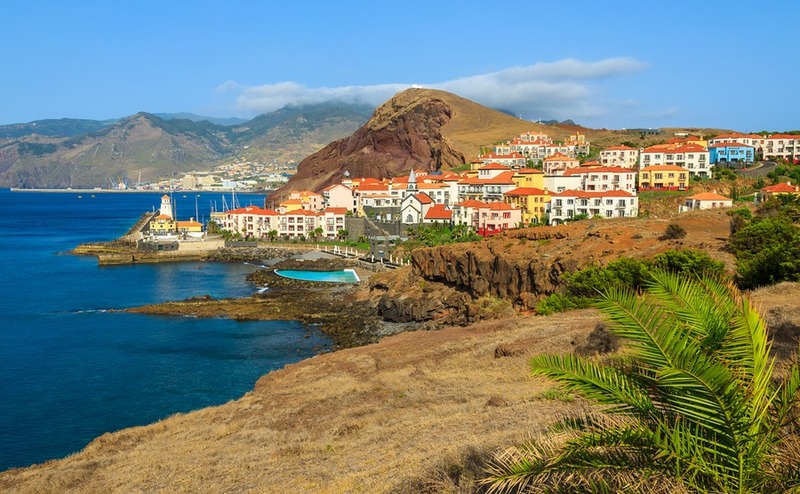 Portugal is working behind the scenes on its Brexit policies, and, in addition to new measures at Faro and Funchal airports, has now released guidance on how expats can stay post-Brexit. Plus, tourism income is up in the Algarve, Forbes names Lisbon as a property market to watch, and the Volta ao Algarve cycling race is set to begin.